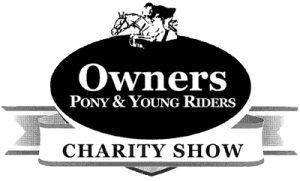 Click Here to visit the Owners Charity Show website where you can view the schedule and enter online. 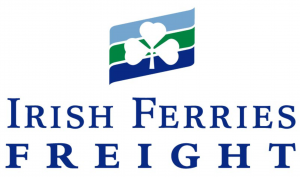 CLICK HERE to find out about the preferential rates offered to International competitors by Irish Ferries Freight. Please try entering https://graph.facebook.com/10152590533129076/photos?fields=source,link,name,images,album&limit=1000 into your URL bar and seeing if the page loads. Please enter your email address below to be kept informed about upcoming equestrian events at the Green Glens Arena. 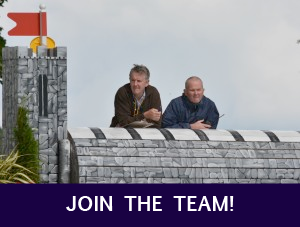 Website Design & Maintenance: Bit-Media (Equestrian) Ireland.